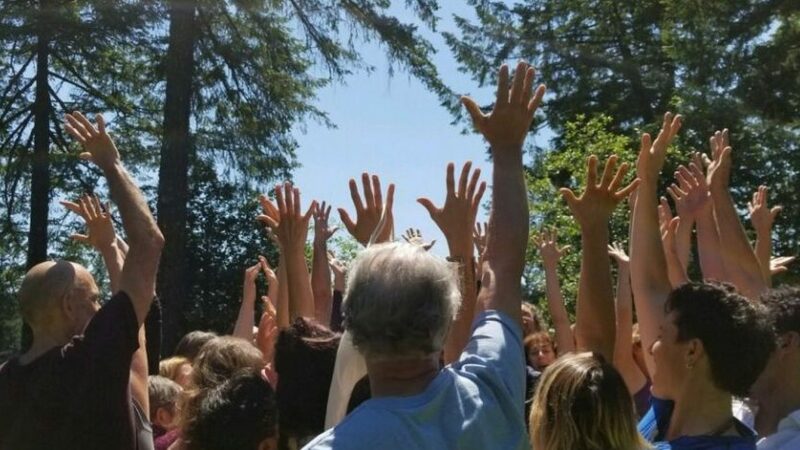 This powerful 6 night 7 day training is being held on a permaculture community farm, near warm ponds and recent lava flows on Big Island, Hawaii! You are invited to unfold your potential with international teachers Rex McCann and others TBA for this profound initiation. This retreat offers even more than the usual 6 night, 7 day training! You might choose to stay longer as a guest in the community and have your own personal adventure, or come early to adjust to the time zone! Learn about what ISTA offers in this introductory video! A native New Zealander with a global heart, Rex McCann has been leading transformational programmes with men and women for 25 years. Founder of Essentially Men, www.essentiallymen.net the ground breaking mens work of Aotearoa New Zealand, co-founder of the Heart Politics Gatherings and author of Fatherless Sons (Harper Collins) and On Their Own (Finch) he is trained in group work, psychodrama, expressive therapies, co counseling and has a masters in Social Ecology. His experience has been honed from working extensively with groups in all kinds of settings from the wilderness to corporations, prisons to ashrams, and anywhere in the community people are showing up for wisdom. Over his life he has explored diverse mystery traditions, shamanistic practices and spiritual enquiry. His outer world expressions have been diverse - from a young hunter living in the wilderness, to activism, street theatre, trainer, community catalyst and group leadership. He has a solid reputation for leading potent rites of passage and known for his wise and playful style and ability to hold people with love while they shed their skin.